Developing a quality website requires dedication, commitment and attention to detail. My experience with a number of national brands allows me to pinpoint the exact needs of the client and manifest those needs in the form of a website. Below is a selection of my WordPress and custom website projects. 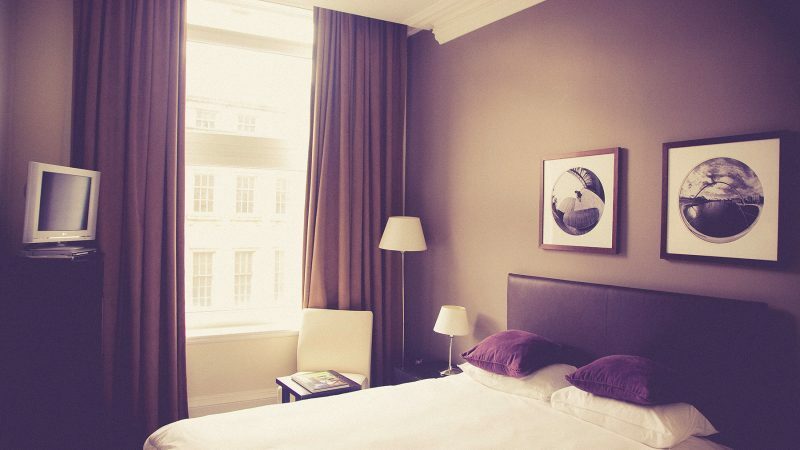 Domestic Bliss Home Cleaning Service required a simple website to create a web presence for their quickly expanding domestic cleaning business on a limited budget. The resulting single page site features a strong focus on call-to-action buttons and an intuitive search form to display the areas serviced. 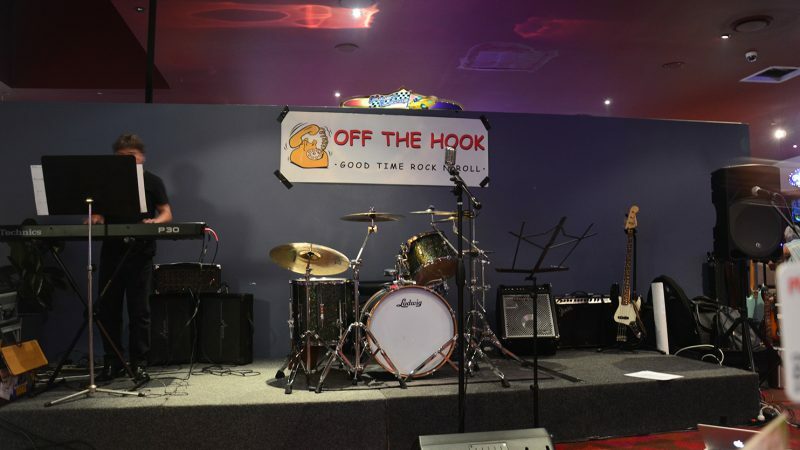 Off The Hook, a Brisbane covers band, were unhappy with their existing website, and needed a new website to promote their upcoming shows. They were built a new website on WordPress to make updating the website simple for the band, and included a custom plugin to integrate with Bandsintown to promote their shows. 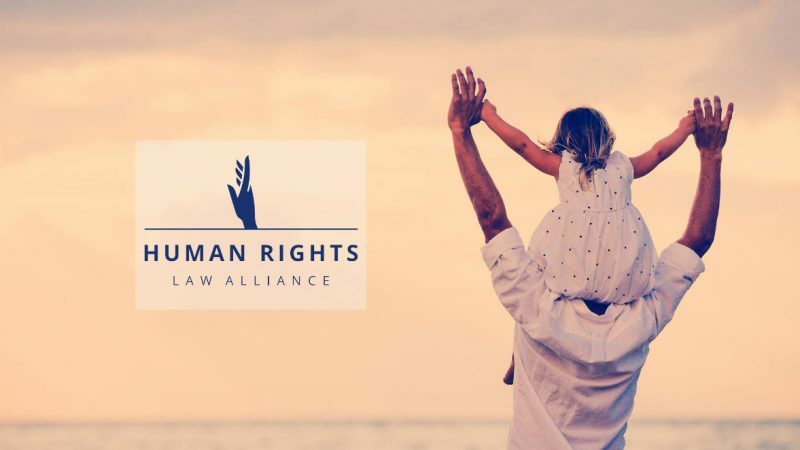 The Human Rights Law Alliance had a website on WordPress.com but were looking to implement a custom design outside of the limitations of the hosted platform. The new website was highly popular with their audience and saw an exponential growth in newsletter subscriptions.